The clergy and staff of Good Shepherd are eager to assist you to celebrate important milestones as well as to support you in times of loss. Please let us know if you experience the birth of a child in your family, or if you would like to honor a special birthday or wedding anniversary so we can recognize these events during a Sunday morning worship service. If you are planning a baptism, wedding or funeral service, please review the information provided below. Baptisms are normally scheduled on four occasions throughout the year on several Sundays that have a connection to: the life and resurrection of Jesus Christ (the 1st Sunday after Epiphany/the Baptism of Jesus, and the Easter Vigil), to the Holy Spirit (Pentecost Sunday), or to the lives of the Saints (All Saints Sunday in early November). We also schedule a mid-summer baptism on a date that is convenient to the families involved (usually late July or early August). Please contact the parish office if you wish to schedule a baptism. The clergy at Good Shepherd are happy to discuss wedding plans with couples. 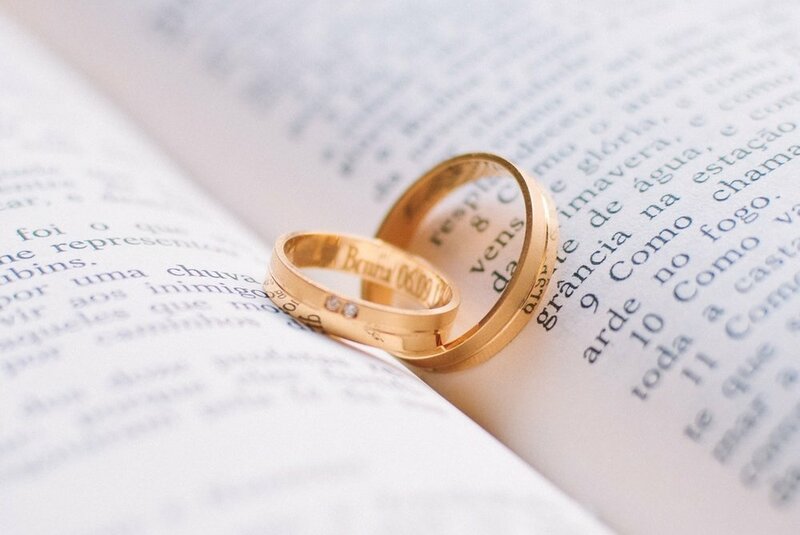 The most important thing for couples to discuss with us is their intentions for living out their wedding vows in the context of a Christian community. At the time couples request having their marriage here, they do not need to be active members of the congregation. However, Good Shepherd does not schedule weddings for couples unless they intend to seek a relationship with the congregation or intend to live out their new life in another church community. We have no specific requirements for how long a couple needs to be attending worship here before the clergy will commit to perform their marriage. The important thing is that couples are willing to begin attending worship and developing a relationship with the clergy and with the congregation. Before making any plans for your wedding date, please call the parish office to schedule an appointment to meet with our Rector, to discuss your plans and to ensure that you are aware of the facilities, and requirements of the Episcopal Church and Good Shepherd. At this time many important details will be discussed, including the wedding rehearsal date and time, requirements, and financial consideration. Funerals at Good Shepherd can be scheduled at any time other than Sundays. The best time is often in the late morning, which allows friends and family to take time off from work to attend. Funerals may be scheduled on Saturdays since this is a time when most people are free to attend. If you experience a death in your family, please contact the church office as soon as possible so planning for the funeral can begin. Once you have contacted the church office and scheduled a time to meet with clergy, you will be instructed to contact the church organist, Dr. Stephen Fiess, and the parish Flower Coordinator, Lori DeLue, in order to make arrangements for the service.